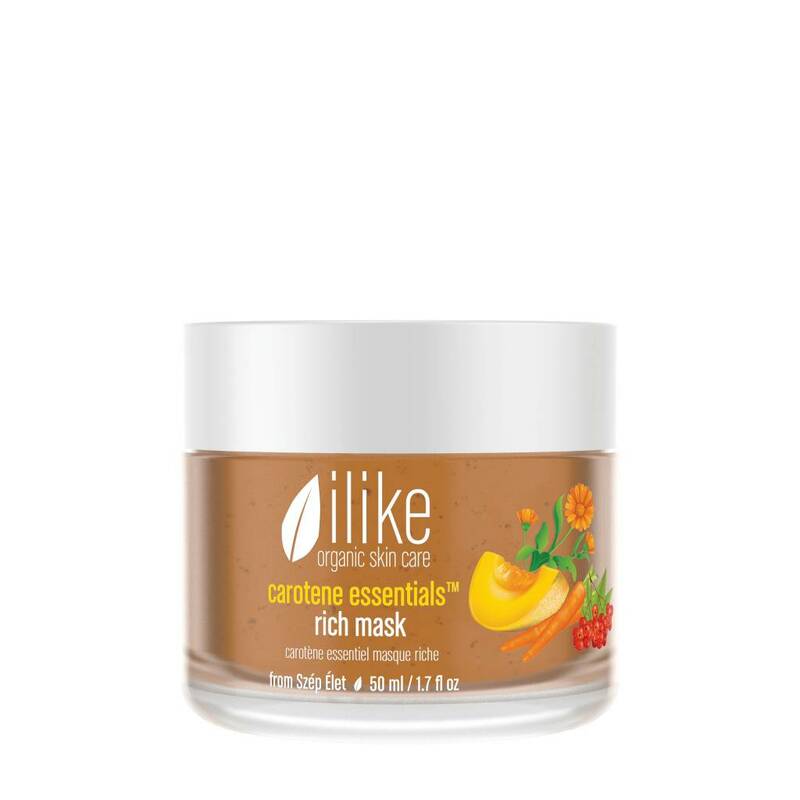 This nutritious vitamin mask is very beneficial for dry or sensitive and mature skin. This nutritious vitamin mask is very beneficial for dry or sensitive and mature skin. Carrot, Calendula, Cantaloupe and Sorb Apple berries are very rich in beta-carotene, an essential antioxidant. Zinc soothes and calms irritated skin.